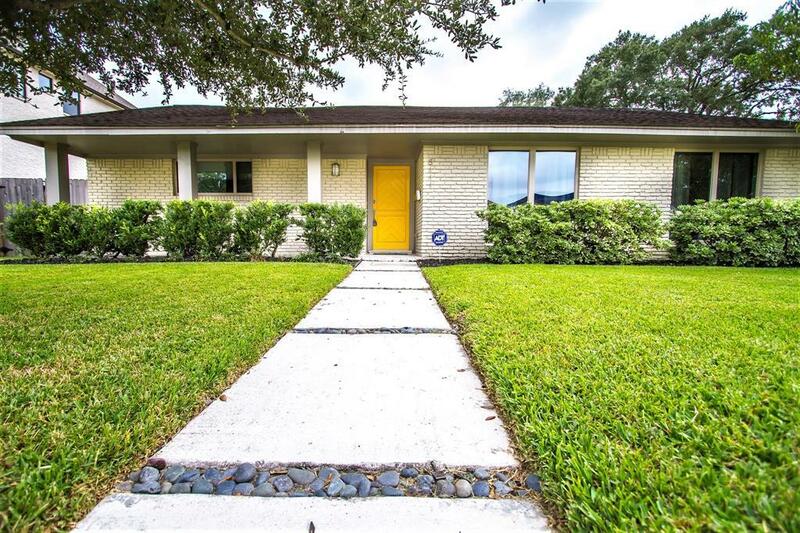 This lovely home is just a stones throw away from Lovett Elementary and Meyerland Park, offering an open floor plan great for entertaining with separation for the private quarters a perfect combination! 2014 upgrades include PEX piping, electrical wiring and panel, 16 seer AC and heating/duct work, & new patio and driveway with a motorized gate. Kitchen has stainless steel appliances including a Viking fridge while the living room is pre-wired for surround sound. 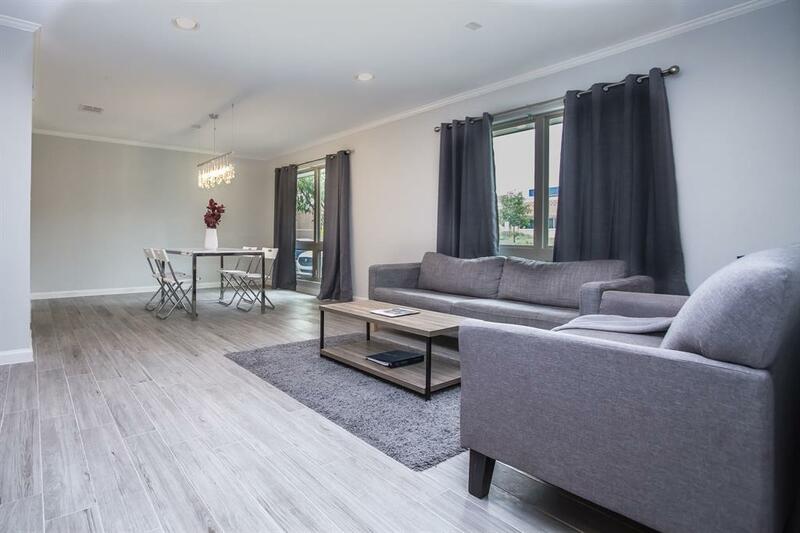 After Harvey, this home was remodeled with Porcelain floors and beautiful new cabinets with quartz countertops. 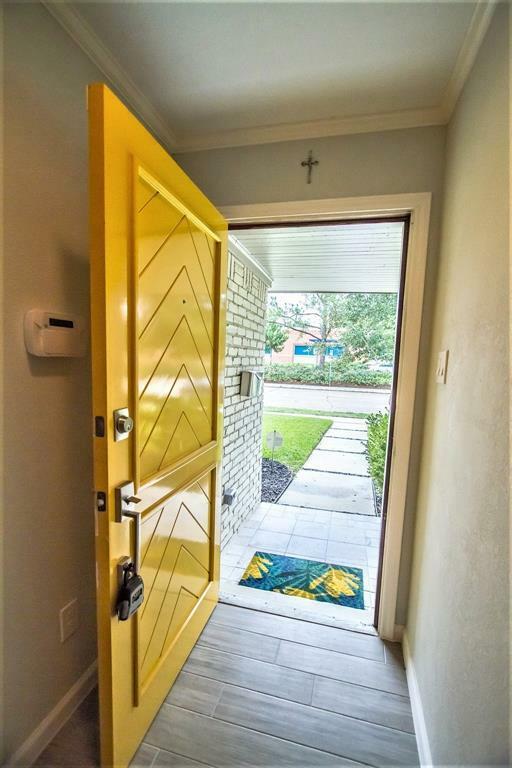 Neutral decorator colors run through the home offering a canvas for a new buyers style. The home is Tesla/electric vehicle ready and temp controlled via a Nest. 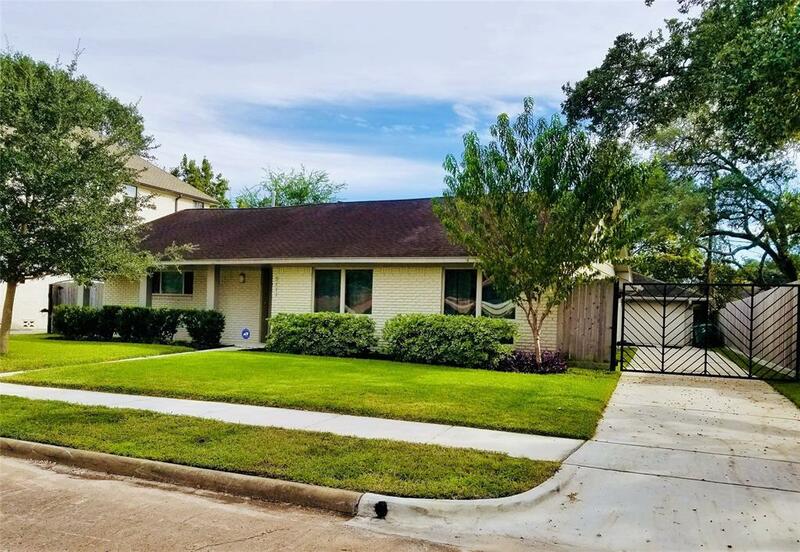 Have it all a wonderful home next to an elementary school with access to playgrounds/fields, a backyard oasis with a playset, proximity to Meyerland Plaza and the new HEB, and cutting edge technology.